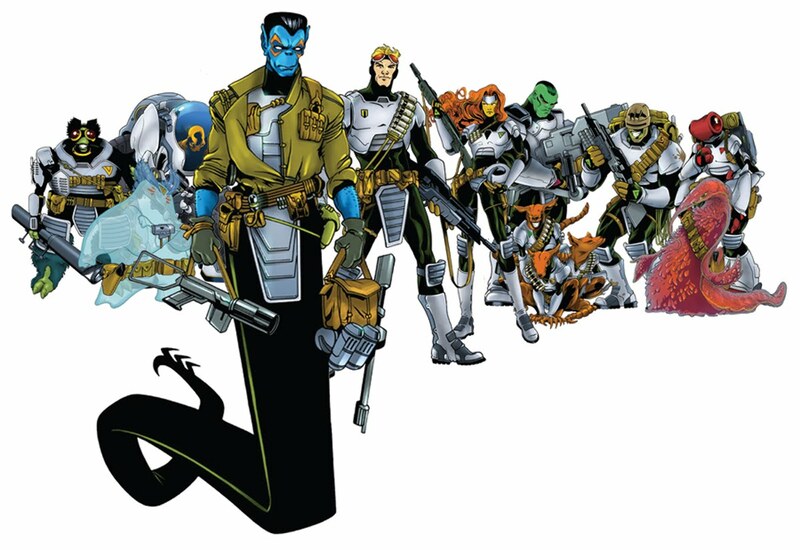 Alien Legion is a long-running comic book series I launched at Marvel Comics' Epic imprint during the 1980's. For those unfamiliar with it, the basic concept is "the Foreign Legion in space" or "Platoon meets Aliens." 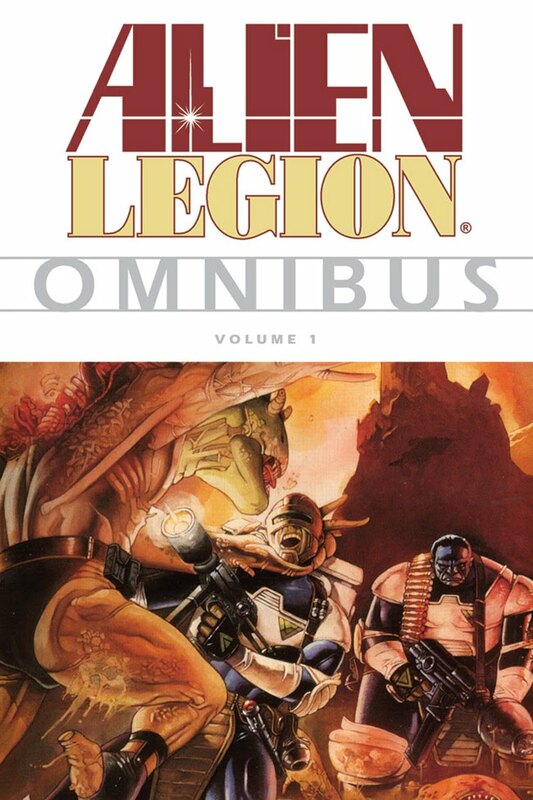 So far, Dark Horse has published two Alien Legion Omnibus collections. The editor of the collections, and the new series, is Chris Warner. 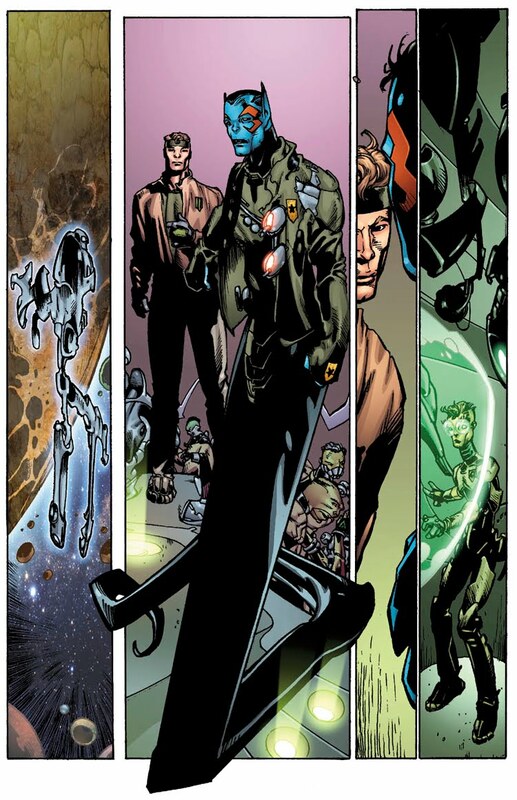 Chris got his start as a comic book artist in the pages of Alien Legion and it's great to be working with him again. 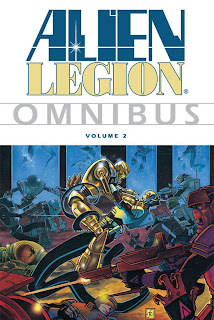 The Omnibus editions are, for the first time, collecting all of the Epic Comics Alien Legion tales in chronological order. So, the "A Gray Day to Die" graphic novel, two series volumes, various limited series, one shots and short stories are being presented in the order they occurred within the Alien legion universe - all in the fine Dark Horse Omnibus packaging. 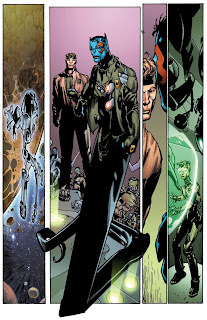 During the big San Diego Comic Con last week, Chris Warner, Randy Emberlin and I had a signing for the Omnibus collections at the Dark Horse booth. 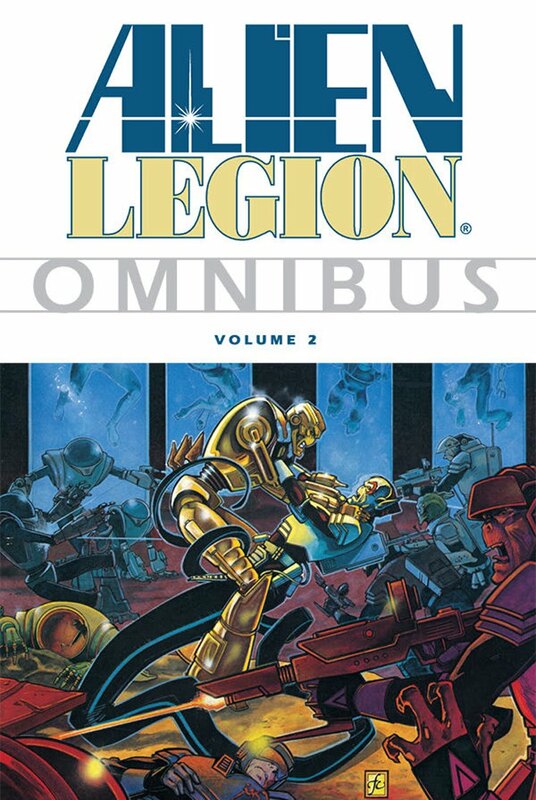 Also on display was a preview of the new Alien Legion series. 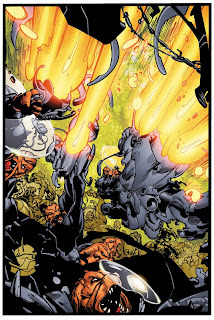 Curious fans discovered that Chuck Dixon and I cooked up the plot, Chuck wrote the script and long-time Alien Legion artist Larry Stroman is doing the penciling for the new series. I'm supplying the inks. The coloring is by Thomas Mason. A number of people at the convention asked me about the Alien Legion movie project so here's a re-cap and update. 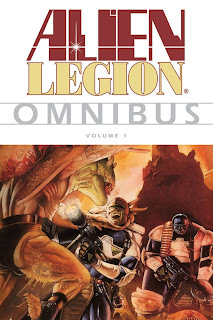 About four years ago, after award-winning writer/director Boaz Yakin brought Alien Legion to the attention of Jerry Bruckheimer Productions, Disney optioned my Alien Legion screenplay. 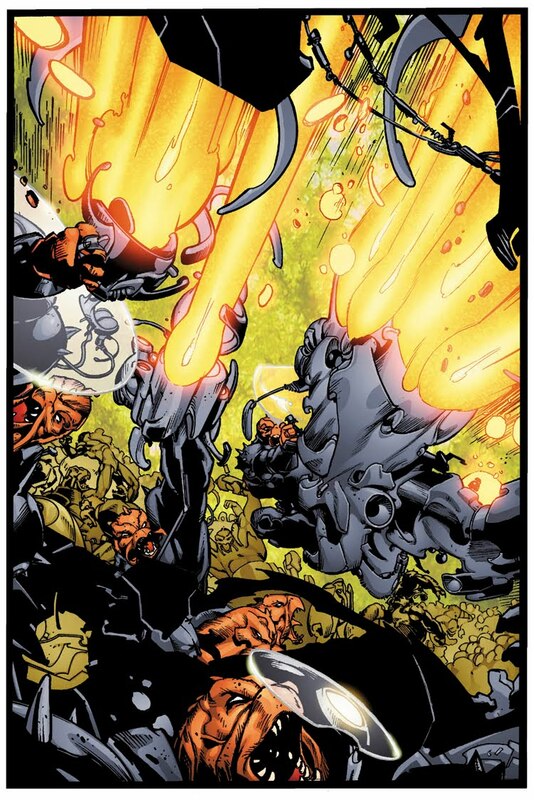 Earlier this year, Bruckheimer/Disney exercised that option (meaning they bought the script outright). It is currently undergoing a re-write process. It's too soon to tell if/when it'll end up in front of the cameras. The fine job Bruckheimer Productions did combining live action and CGI characters in the "Pirates of the Caribbean" films gives me a lot of confidence that they can do the property justice on the big screen. I'll try to keep you posted as things progress. That's it on the Alien Legion front for now!